Farming union leaders from the Irish Farmers’ Association, Ulster Farmers’ Union, NFU Scotland, NFU Cymru, and the National Farmers’ Union met at a Presidential Summit in London yesterday (Tuesday) to discuss the current beef situation. UK and Irish farming union counterparts to discussed a wide range of issues including the Common Agriculture Policy and abattoir charges. There was unanimous agreement that the current downward spiral of farm gate prices is causing serious damage to farmers’ confidence. And also that retailers, processors and caterers must all start to take responsibility for the decisions they make and the impact those decisions have on the sustainability of the beef sector. 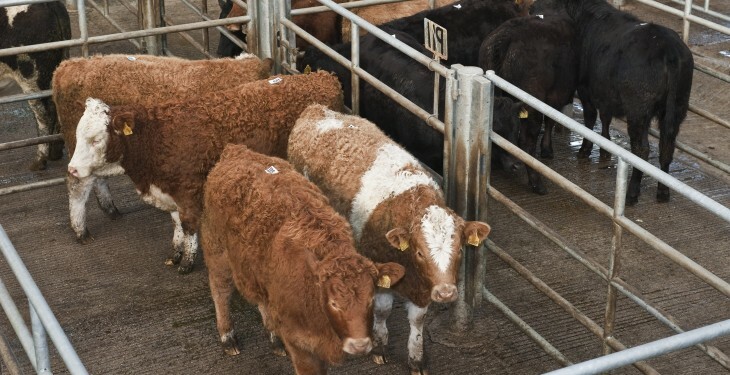 Equally unanimous was the call for the promotion of local beef to the consumer by retailers, and the need for long-term signals that instil confidence in the beef sector, and an end to the short-termism that damages confidence and will threaten the long term future of the beef supply. UFU President Ian Marshall said; “The Northern Ireland beef industry is closely linked with that of Scotland, England, Wales and the Republic of Ireland and the severity of the situation facing beef farmers across all regions was highlighted at this joint meeting. Confidence amongst beef farmers is worryingly low and we have the current market situation thank for that. “Consumers made it clear during horsegate that they value shorter supply chains, with provenance high on their agenda. 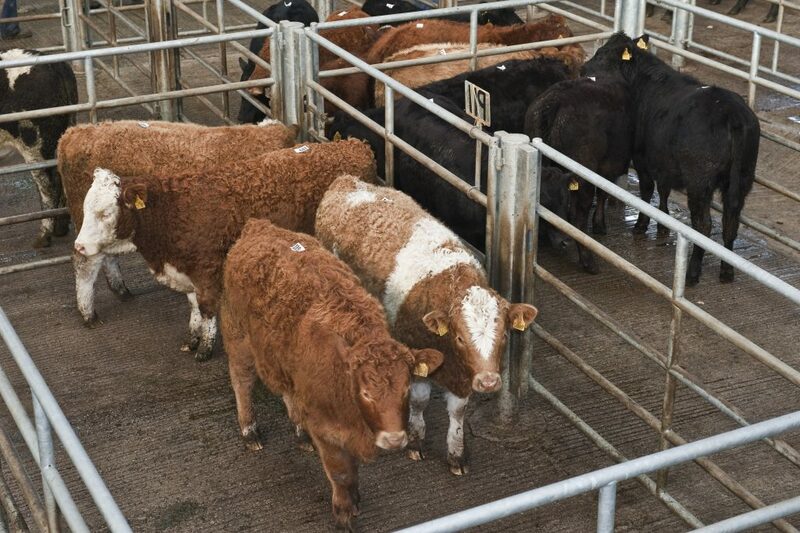 At that time major retailers made statements of the importance of economically sustainable supply chains and a commitment to build confidence with producers for a long term supply of beef. Now is the time that is going to test how deep those commitments run. UFU Beef and Lamb chairman Robert Davidson added that in a well-functioning market there should be sufficient margin in beef for everyone; the farmer, the processor and the retailer. Mr Davidson said; “Here in Northern Ireland, and across the UK and ROI, farmers produce a world class product and there should be a continued drive to explore export markets. For now we need to promote our product more widely, be it through the levy bodies working on export opportunities, or through retailers for what should be one of their headline products.